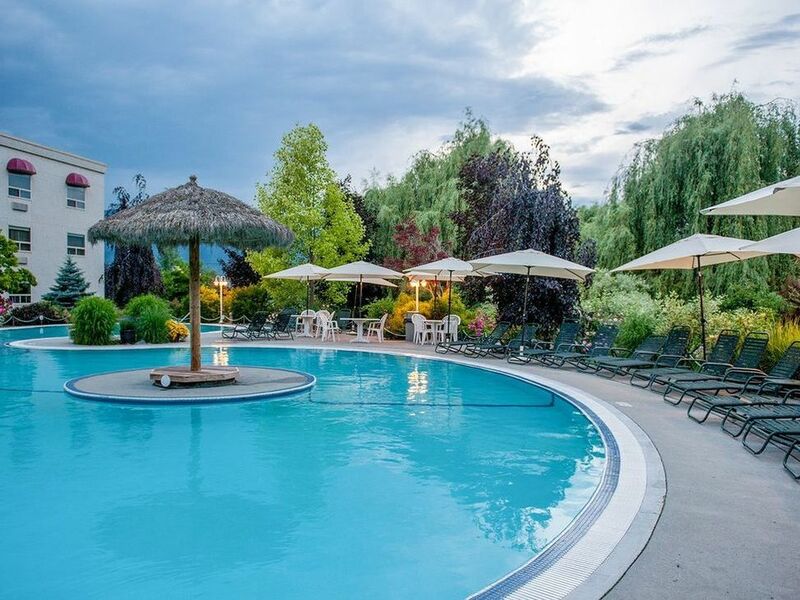 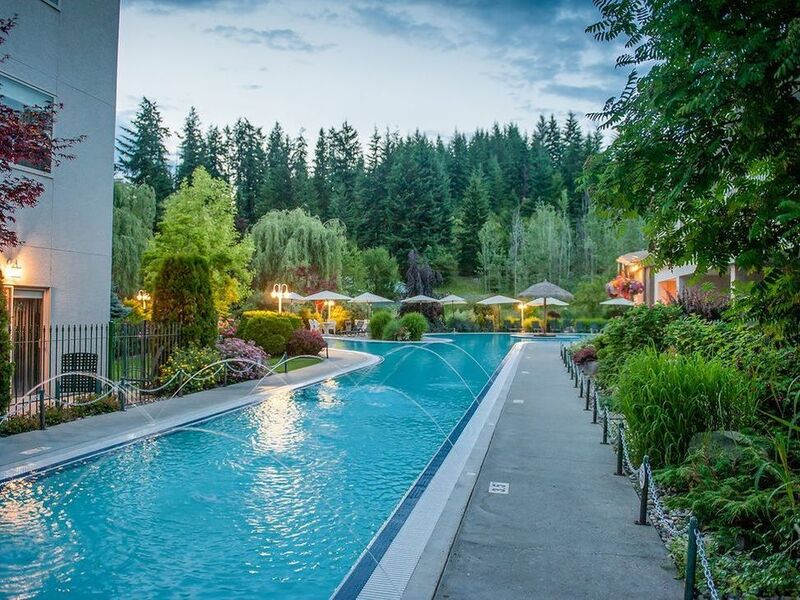 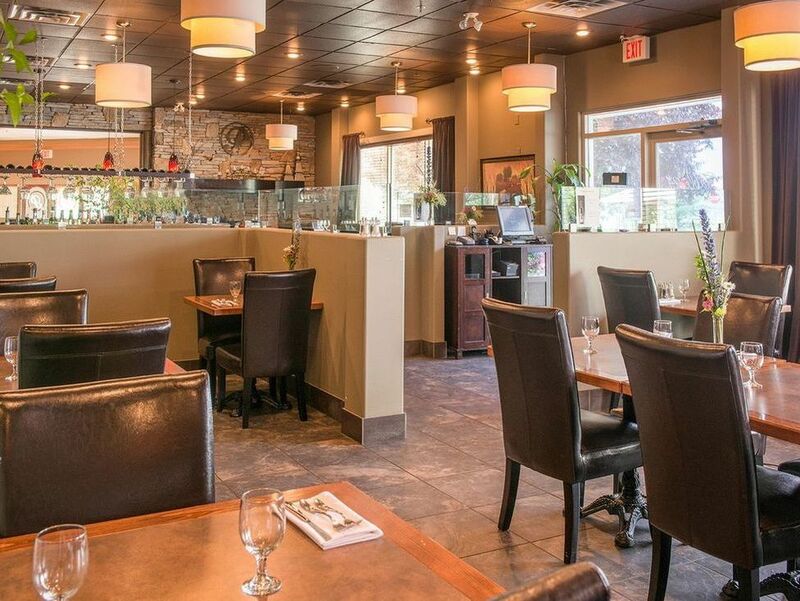 Hilltop Inn, a boutique Salmon Arm hotel, is truly an oasis of the Shuswap. 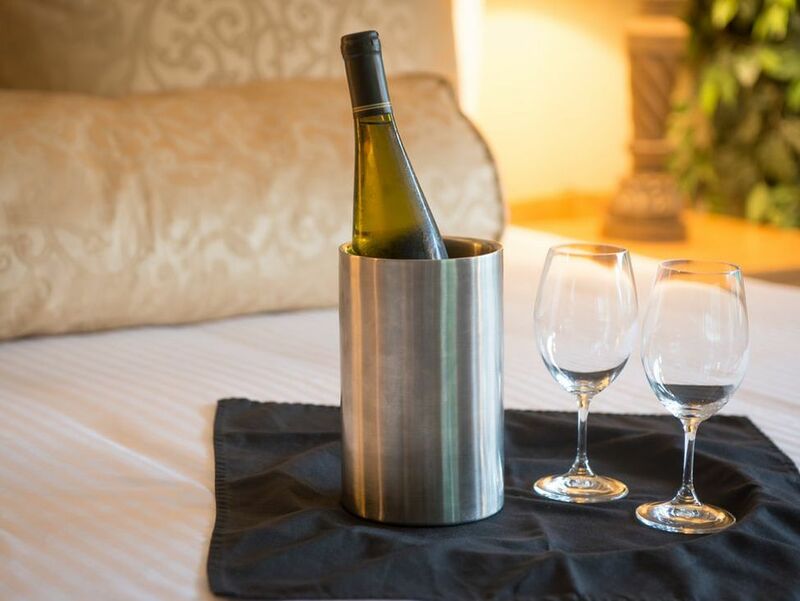 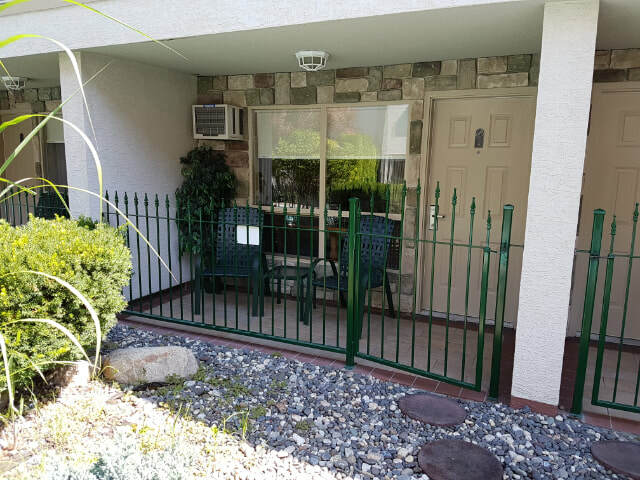 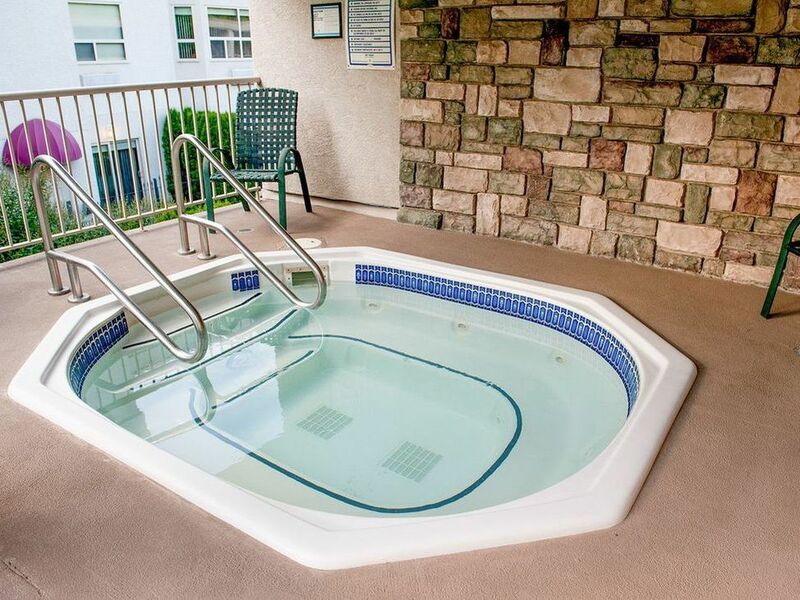 Locally built, owned and operated, the Hilltop Inn features amenities ranging from individually decorated rooms to a friendly and caring hospitality team. 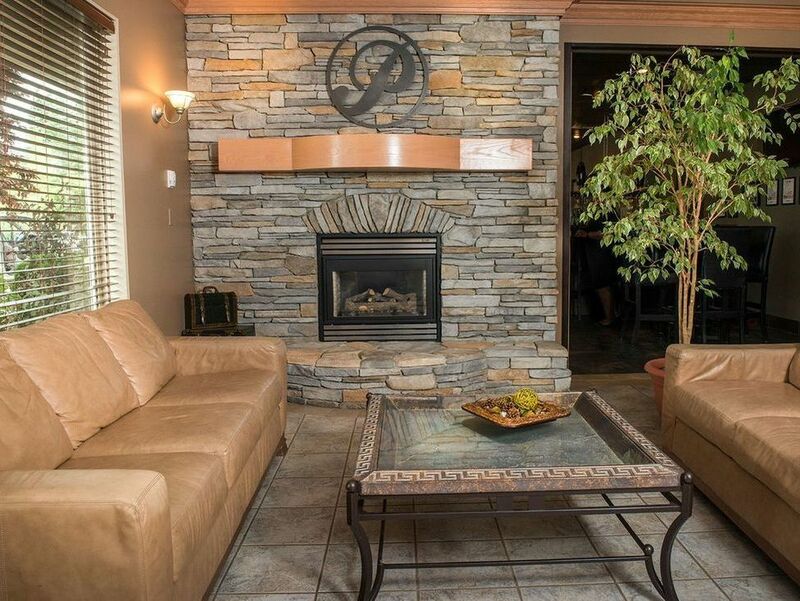 Come discover the perfect Salmon Arm hotel for foodies, outdoor enthusiasts, sports teams and families. 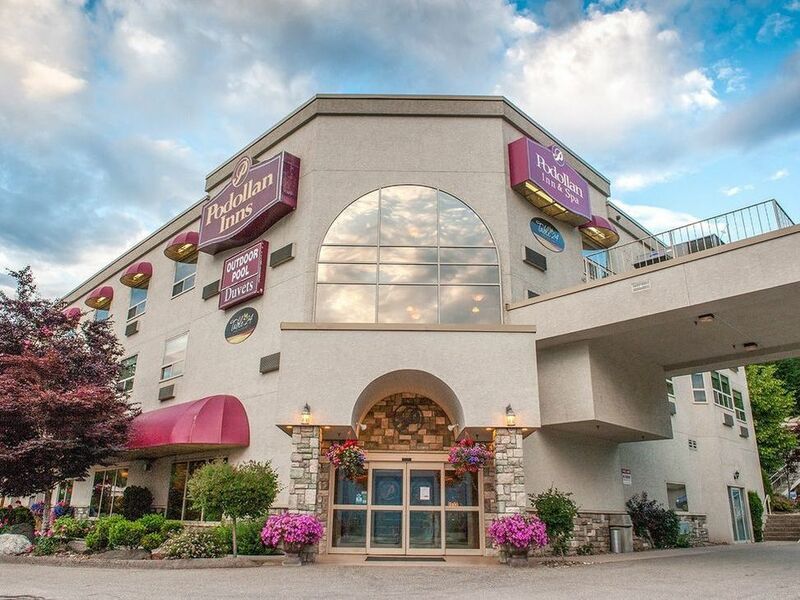 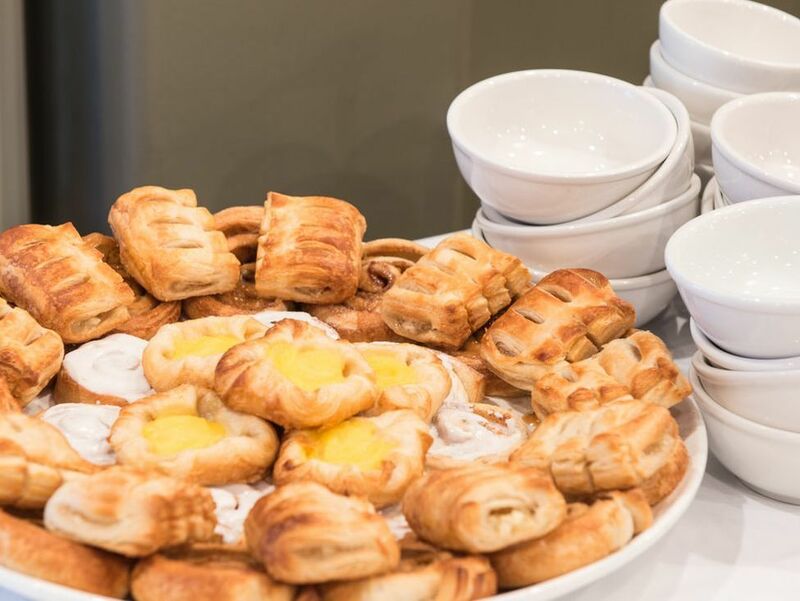 From complimentary perks like Wi-Fi, a continental breakfast and parking to our charming event settings, Table 24 restaurant and the largest seasonal resort style outdoor heated pool in British Columbia, the resort-style facilities and amenities you seek are right at your doorstep at Hilltop Inn Salmon Arm.